Going into the holidays, mobile vs. desktop stats are featured frequently. How do our stats (and our customers' stats) stack up against the national averages? While knowledge realms like StackOverflow are invaluable to solving programming issues, there's something to be said for a good coding book that not only teaches you the how, but the why. Here are some of our team's favorite programming books. What's so new about Bootstrap 4? We have been using Bootstrap as our go-to frontend framework for a few years now and it has been working great. The next version of Bootstrap is on the horizon and currently has an alpha release. Let’s take a look at what Bootstrap 4 has in store for us. The folks over at PSD to WordPress reached out to ask about thoughts on CSS frameworks. Brian had a few words to share to their roundup. 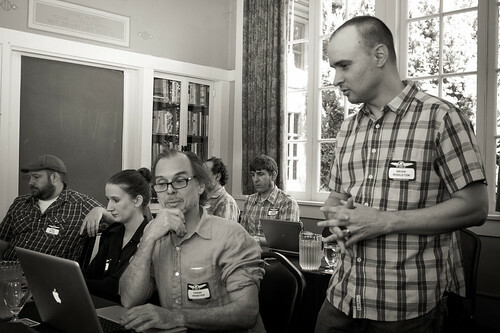 Upcoming Modern Web Dev Workshop in Seattle! We’re thrilled to announce the date of our Second Modern Web Development Workshop. This time we are headed for Seattle! Can I Use the first-child pseudo-element in IE8? Here is a little knowledge nugget that Jack and I picked up during our time at An Event Apart: Seattle (more on that to come). We learned about this handy little site called caniuse.com that was created by Alexis Deveria. The site lets you look up HTML5, CSS, JS API, SVG, etc. elements to see what their support is across browsers. Then you can assess.. Can I use that? 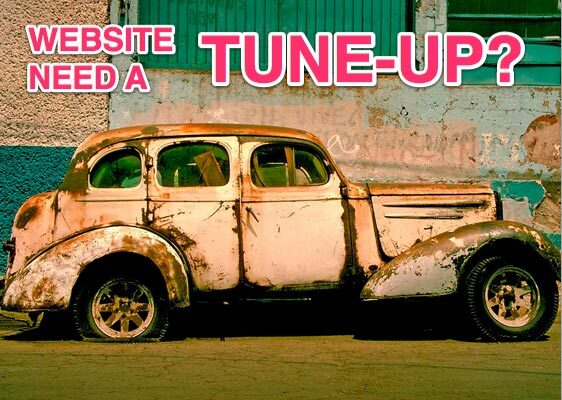 Your website, just like your car, is often due for a bit of maintenance. Fortunately, tuning up your website is less intimidating than that familiar experience of standing next to your vehicle, nodding your head dumbly while handing your mechanic (who, by the way, is much more ruggedly handsome than you) a wad of cash. And that is even less daunting than attempting to work on the car yourself- you’ve tried that before, and you still have nightmares and stained pants.